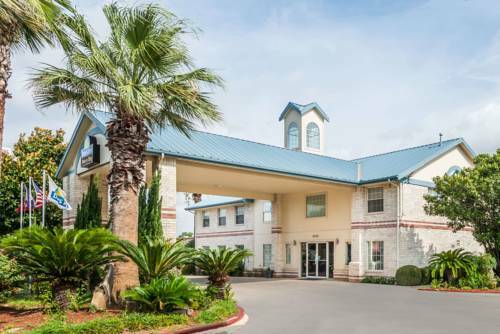 The Days Inn Southeast By ATT Center is conveniently located off the 410 Loop exit 35 on Rigsby Avenue. We are 6 miles from Downtown San Antonio and the Riverwalk, and 12 miles from the Airport and 2 miles from Freeman Coliseum. We offer outdoor swimming pool, free extended continental breakfast, fax service, and conference room facilities as well as free wireless high-speed internet. In the surrounding area are 8 fast food restaurants, 2 full service restaurants all within walking distance. WalMart Super Center within walking distance.